The #1 thing my midwife told me when I was pregnant? It's such a good idea! Hopefully you're blessed by a community of fellow mamas who will bring meals after baby is born — and maybe even stay to do your dishes or laundry for you, too. Yet, maybe you don't have that sort of community, or maybe your family has food sensitivities that are hard to work around. In that case, it's wonderful to have a stockpile of homemade, nourishing postpartum freezer meals at your fingertips, ready to be thawed, reheated, and relished! The transition from pregnancy to postpartum is enormous — especially because it involves a newborn baby, making milk, and almost nonexistent sleep. Add that to the fact that you're recovering from just having birthed a 35-centimeters-around head (not to mention the rest of baby's body)! To support this shift, it's important to focus on warming, easily digestible, mineral-rich foods to promote healing and provide sustained energy. Think properly-prepared grains, cooked veggies, nourishing fats, and ferments. Now is not the time to indulge in spicy, greasy, or ice cold foods! 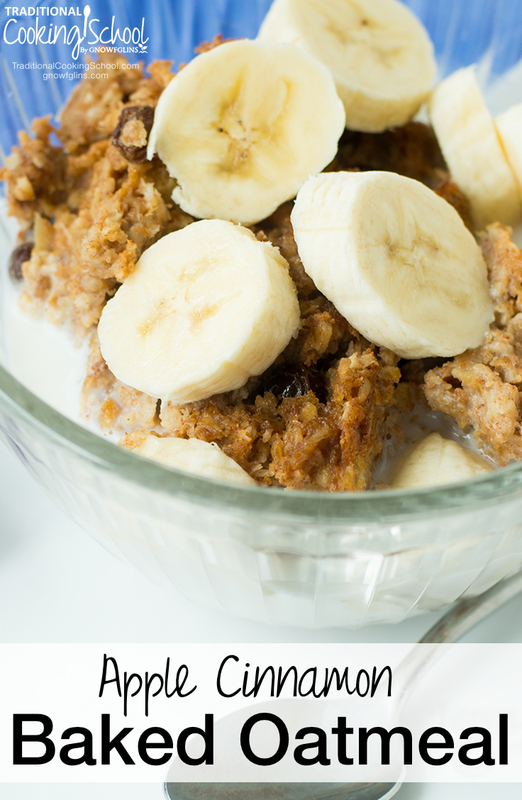 With soaked oats for digestibility, it doesn't get much easier than baked oatmeal! Cut into squares and freeze for instant breakfast comfort food. 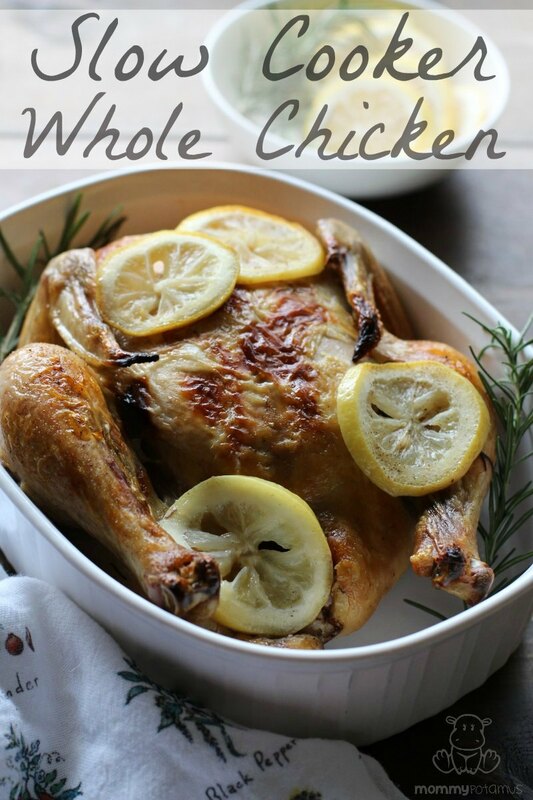 Via TraditionalCookingSchool.com. Did you know that quiches can be frozen? Neither did I, but I'm rolling with it! 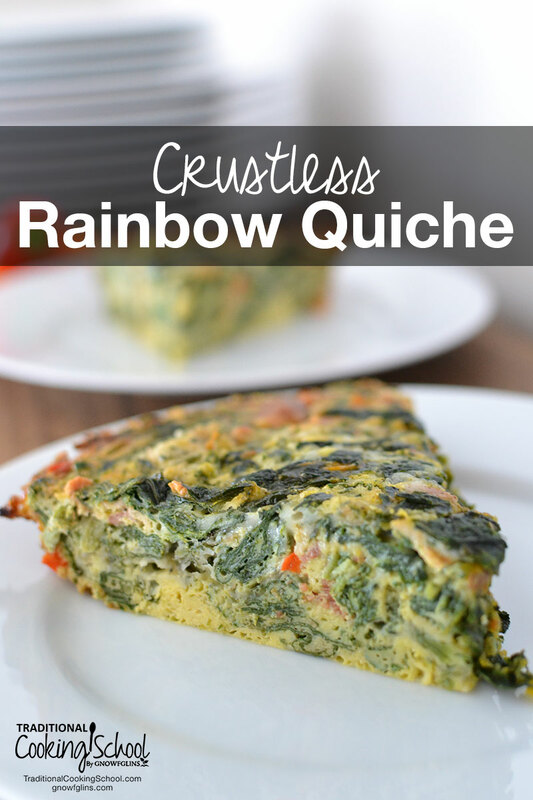 This grain-free and gluten-free quiche is as full of vitamins and minerals as it is veggies, which makes it perfect for the recovering mama. Via TraditionalCookingSchool.com. 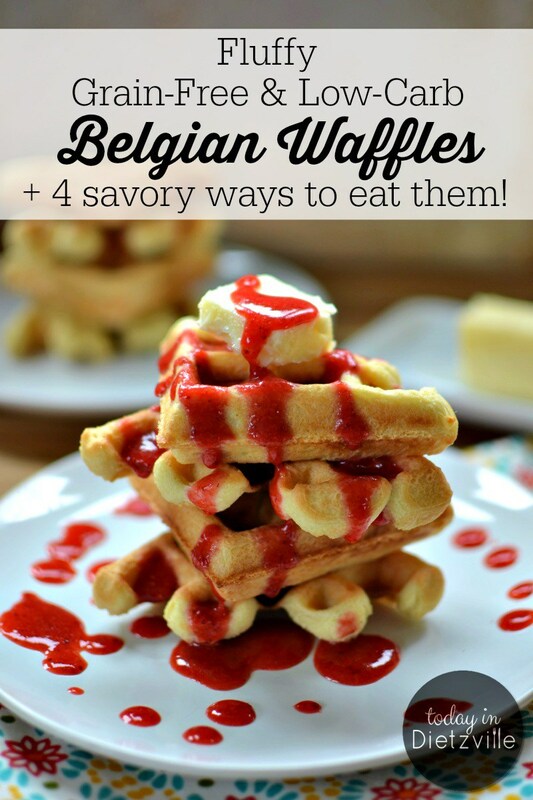 Waffles are easy-peasy to freeze and so easy to reheat! 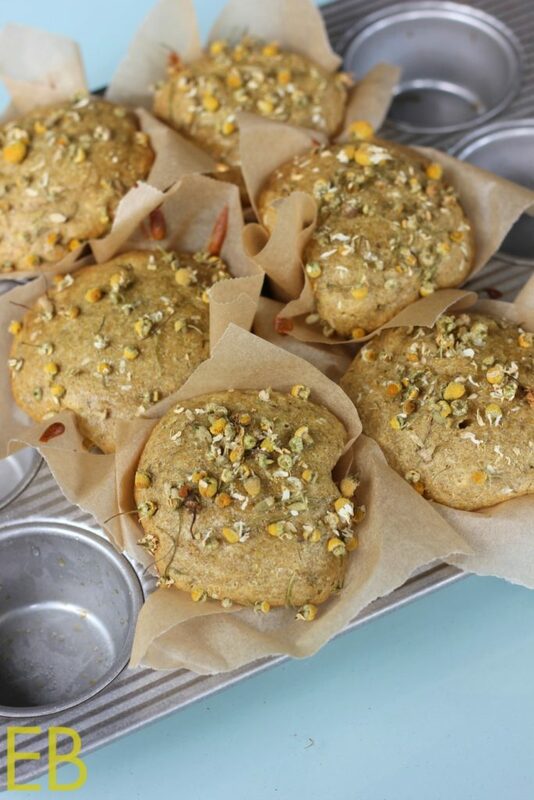 Pop them in the toaster and boom, instant breakfast. 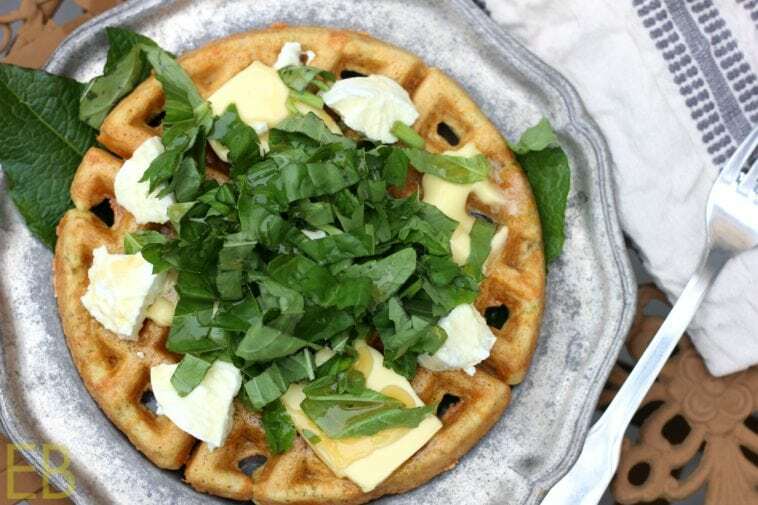 This waffle recipe is dairy-free and sourdough to make it both allergy-friendly and digestible! 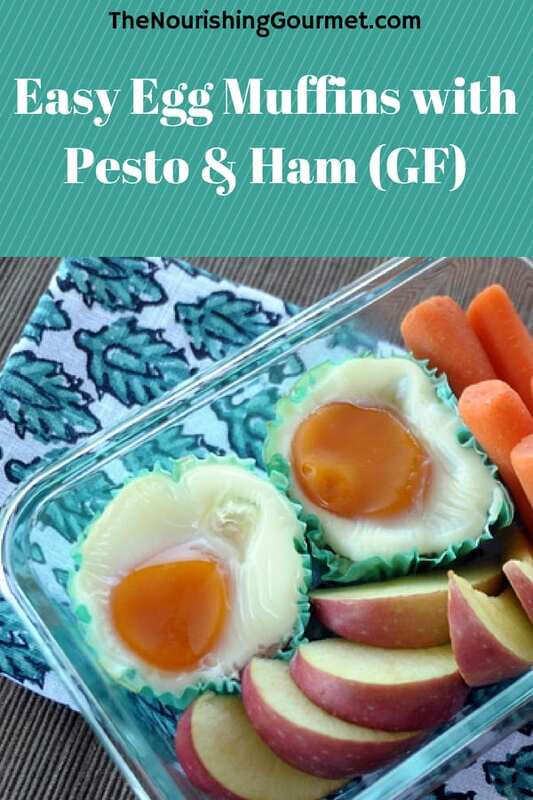 Via EatBeautiful.net. Check out these Southwestern breakfast burritos (feel free to omit the chili peppers). 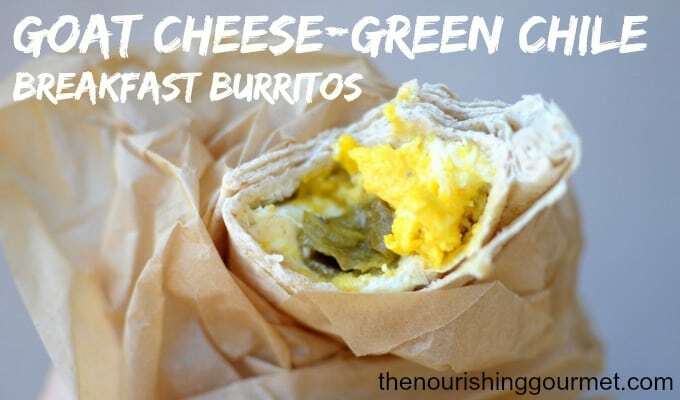 Make a big batch, wrap each burrito first in parchment paper, then aluminum foil, then Ziploc bags! If Southwestern isn't your thing, experiment with any fillings that your heart desires. Via TheNourishingGourmet.com. Picture this: Saturday morning with your snuggly new babe, and a steaming plate of ready-made sweet (or savory) waffles! Via TodayInDietzville.com. While not strictly a freezer or slow cooker meal, these egg muffins are as versatile and easy as they come — and you can make them in a big enough batch to last through the week. Eat them hot, cold, or anything in between. 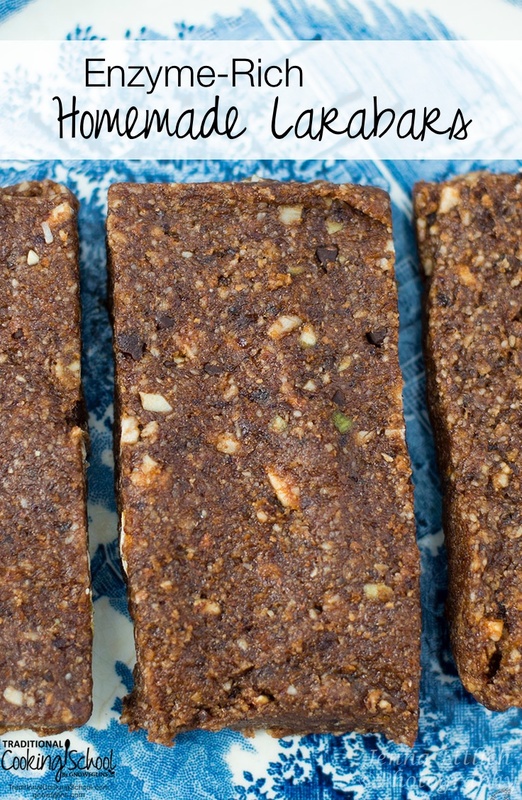 Boom, quick protein-filled, nutrient-rich breakfast or snack! Via TheNourishingGourmet.com. These are just about the prettiest muffins I've ever seen. Perfect for a pretty mama with her pretty new babe, wouldn't you say? I'm thinking a late-night nursing pick-me-up. Via EatBeautiful.net. Larabars are so yummy… but expensive and the nuts aren't soaked to reduce enzyme inhibitors. The solution? Make your own and freeze for when the need strikes! Like when you're up at 3 am with a hungry baby, and you need a little something to tide you over till morning. Via TraditionalCookingSchool.com. 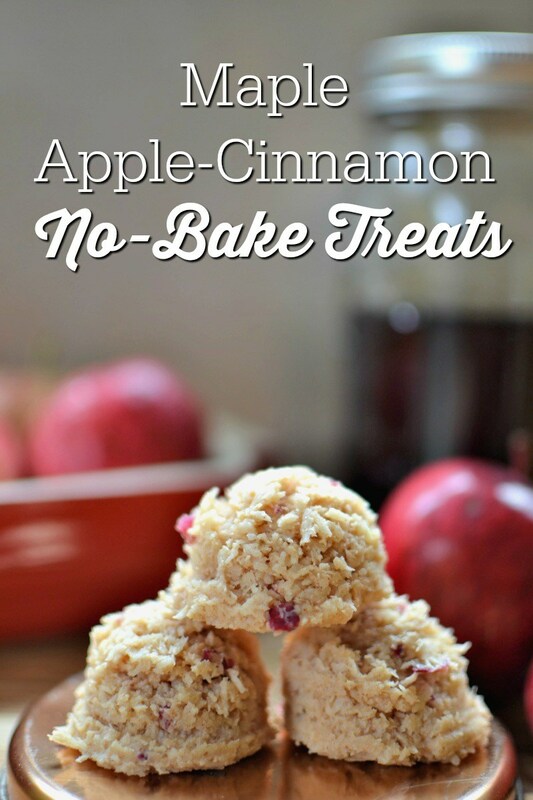 These allergy-friendly, sweet little no-bake treats are so easy and delicious. You can keep them in the freezer and indulge when baby finally makes his or her appearance! Or, have a few to keep you going during labor? The possibilities are endless! Via TodayInDietzville.com. 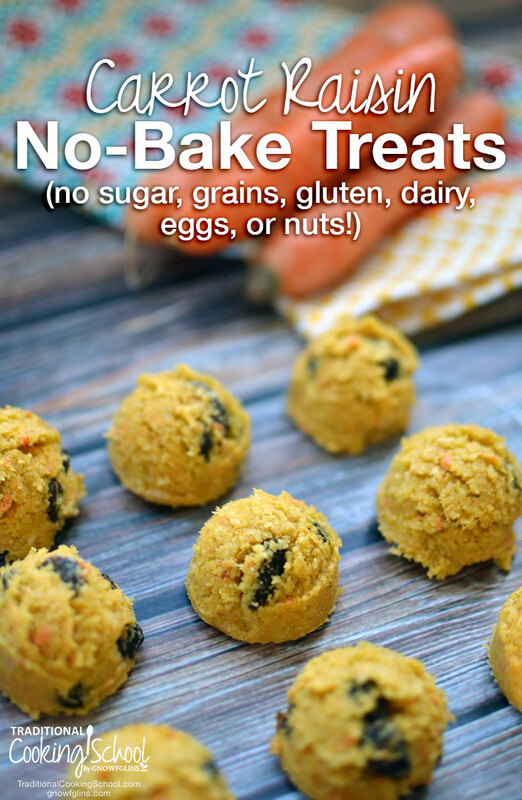 Rich in antioxidants, free of pretty much every allergen on the planet, and so easy to make — say hello to these carrot raisin no-bake treats! Via TraditionalCookingSchool.com. In the world of no-bake treats, these indulgent little bites are the ones you savor slowly, deliciously, and with great gusto. 😉 Via TraditionalCookingSchool.com. 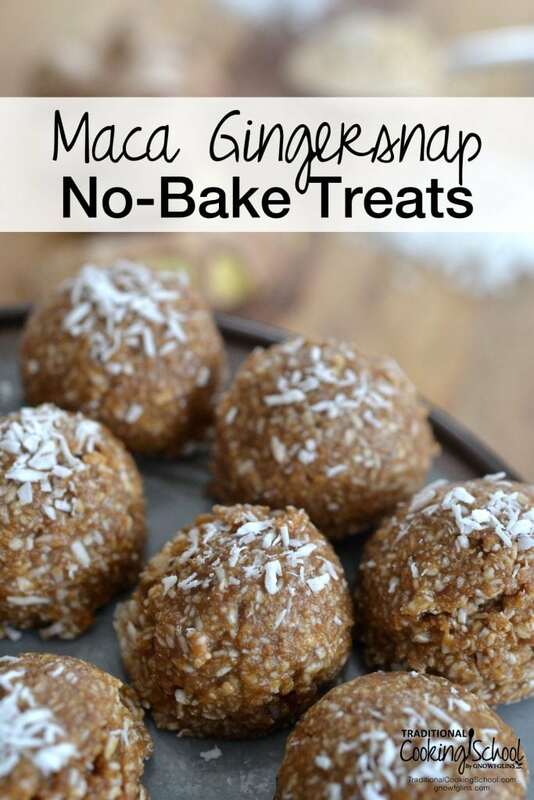 It's all the tastiness of gingersnaps combined with balancing maca and the ease of no-bakes! Yes, please! Via TraditionalCookingSchool.com. Pssst… if you're looking for more yummy and nutritious no-bake treats, check out the eCookbook, Nourishing No-Bake Treats by Lindsey Dietz, content director here at Traditional Cooking School! 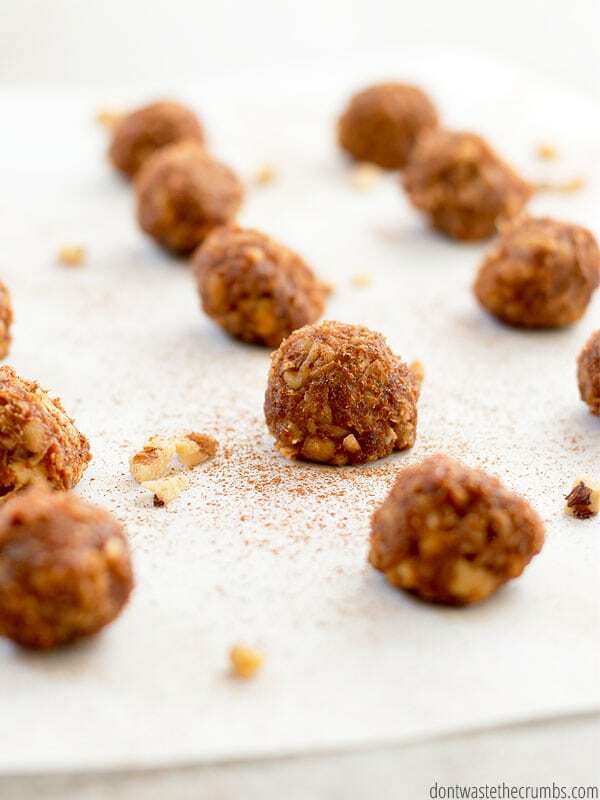 If you soak your nuts first, these pumpkin Larabar bites are rich in enzymes and antioxidants. Now that's a recipe for a tasty snack! Not to mention, dates can make pesky postpartum constipation a total non-issue instead of the thing that keeps you up at night (or is that baby?). Via Don'tWasteTheCrumbs.com. 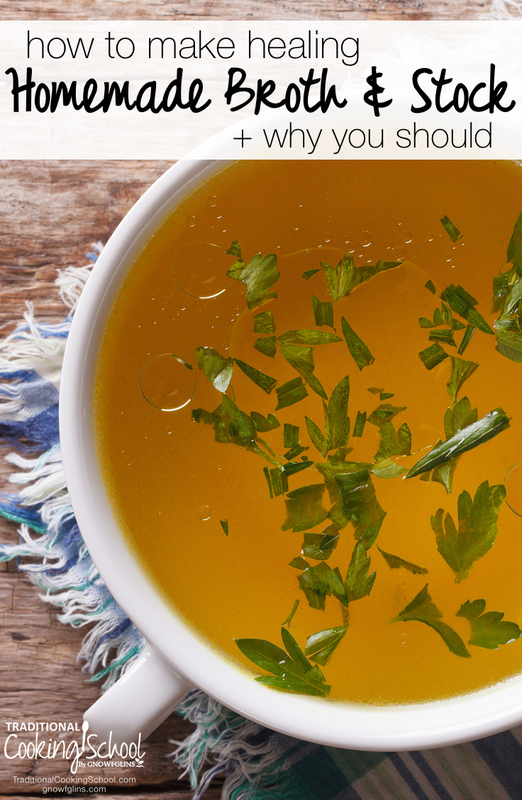 If there's anything you should “stock” your freezer with, it's homemade bone broth! It's nourishing, frugal, and a delicious addition to any soup. Via TraditionalCookingSchool.com. 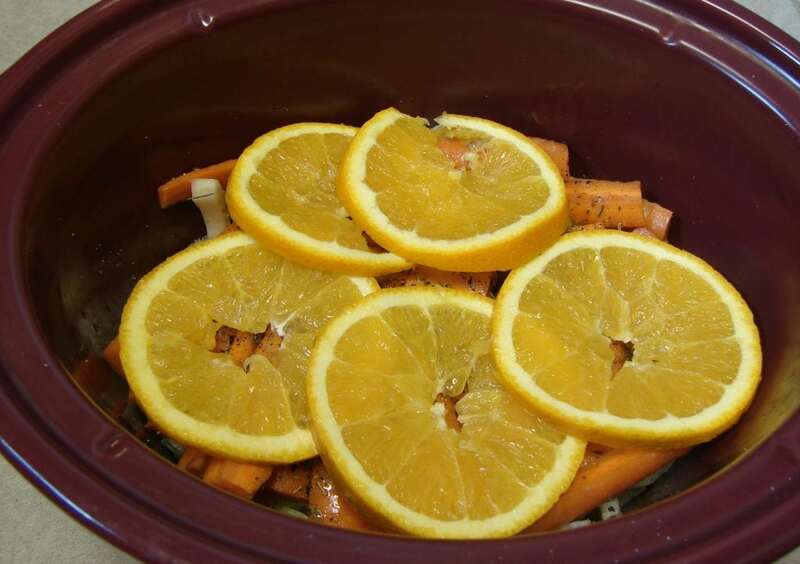 Slow cookers are a busy mama's best friend (besides baby, of course). Add in nourishing bone broth and you've got a winner. Via Don'tWasteTheCrumbs.com. 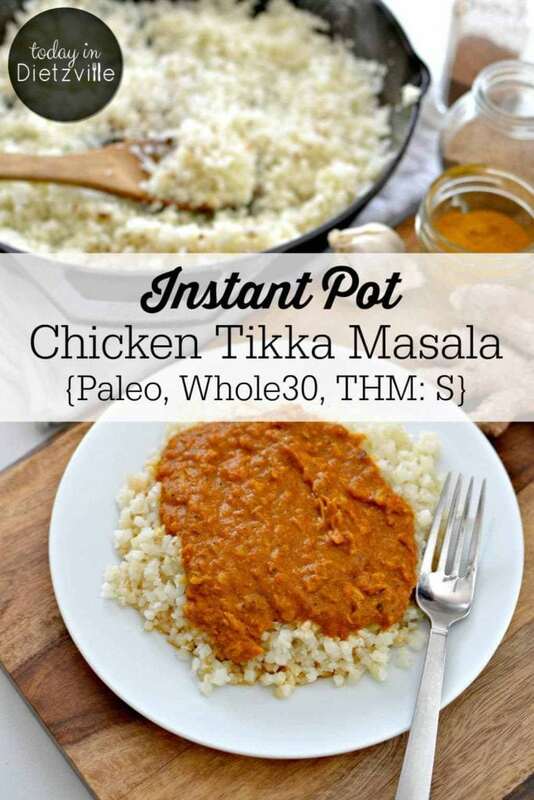 This chicken tikki masala is quick, easy, and includes warming, anti-inflammatory turmeric, garlic, and ginger — plus dirties waaaay less dishes if you use your Instant Pot! What's not to love? Via TodayInDietzville.com. 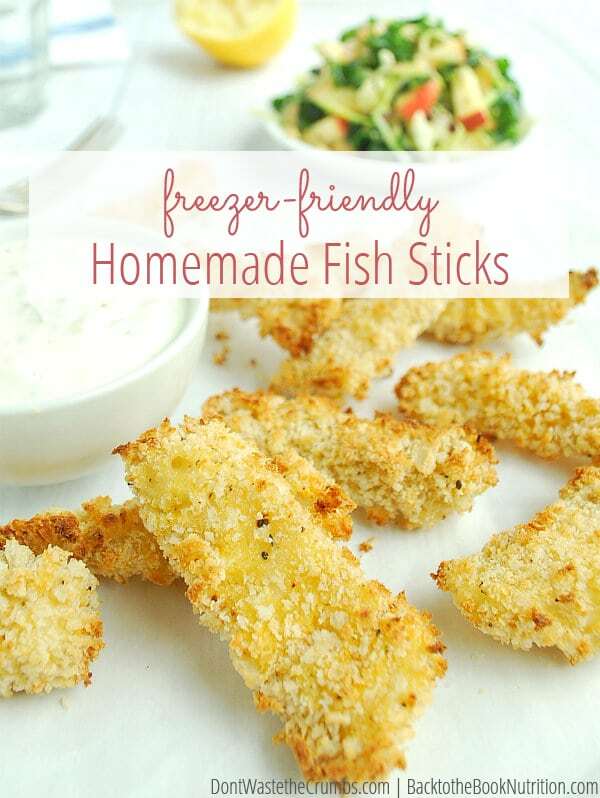 Let's mix it up a little with fish sticks! They are so easy to reheat, and they'll be a hit with your littles. Via Don'tWasteTheCrumbs.com. 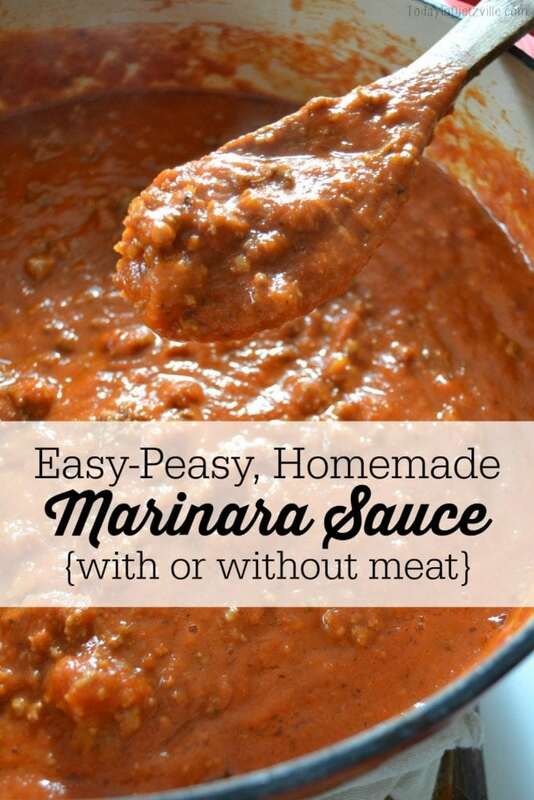 If you're the tired pregnant mama who knows she needs to make freezer meals, but wants to curl up and nap instead, this marinara sauce was made for you! Via TodayInDietzville.com. It's elegant, it's delicious — and it came out of your freezer! 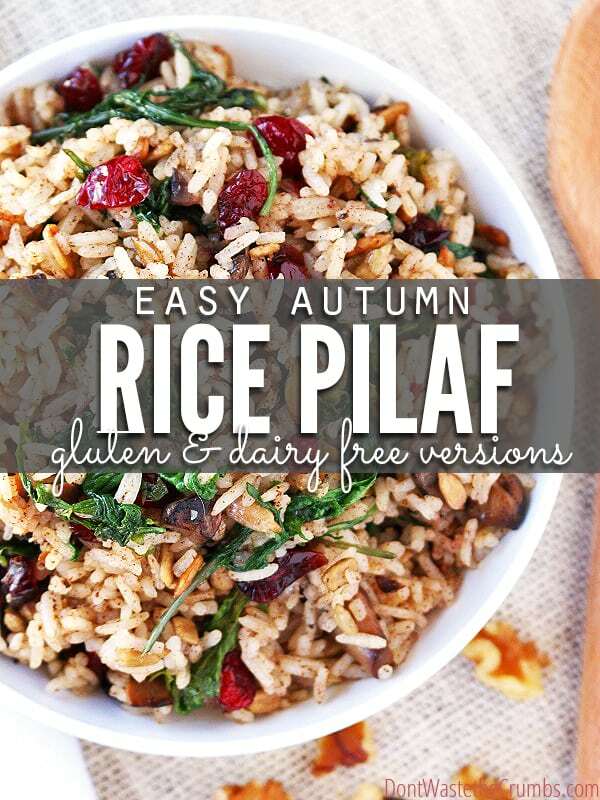 Plus, this recipe has gluten- and dairy-free variations. Via Don'tWasteTheCrumbs.com. If you make and freeze this Mexican beef stew ahead of time, it'll be so easy to thaw, reheat, and whip together some toppings when you're ready to dig in! Via TodayInDietzville.com. 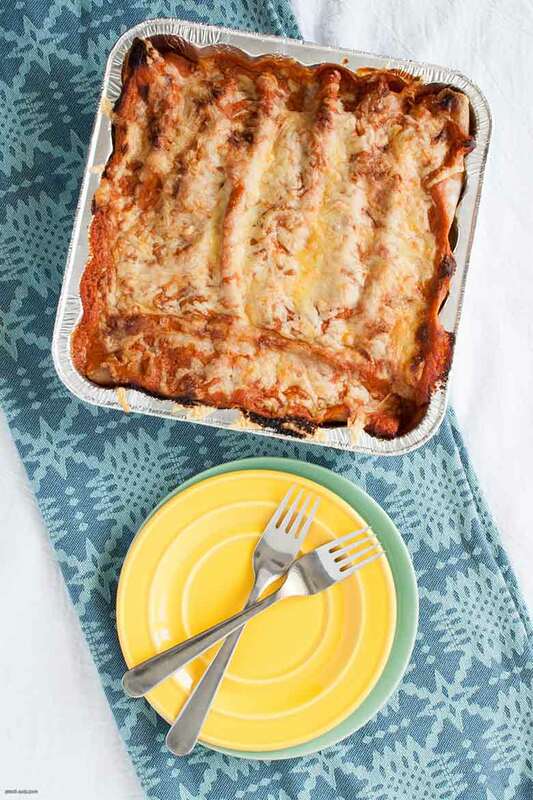 This allergy-friendly enchilada recipe will keep the whole family full and content on an evening when everyone is too busy playing with baby to cook. And yes, you can absolutely use glass pans instead of aluminum! Via DeliciousObsessions.com. 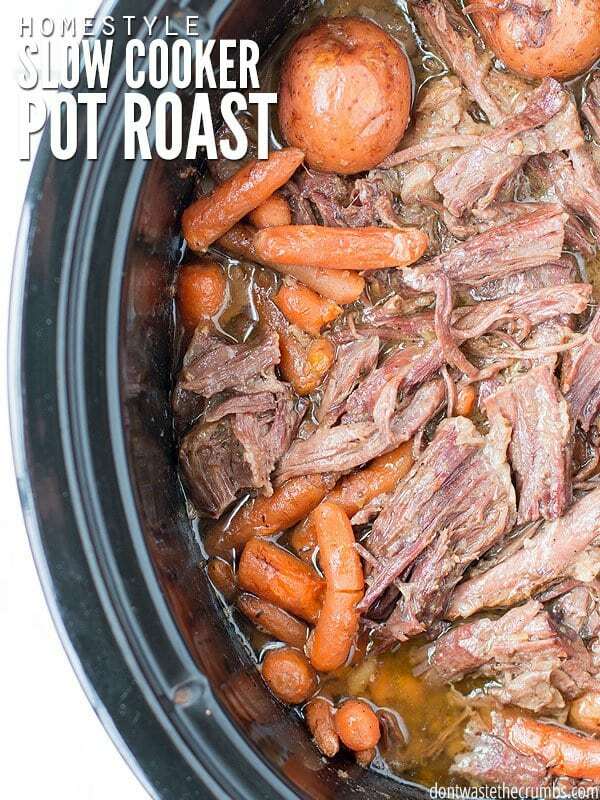 With cooked veggies, broth, and fall-apart meat, this pot roast is so easy and so healing. Just dump the ingredients in the slow cooker and then resume cuddling! Via Don'tWasteTheCrumbs.com. 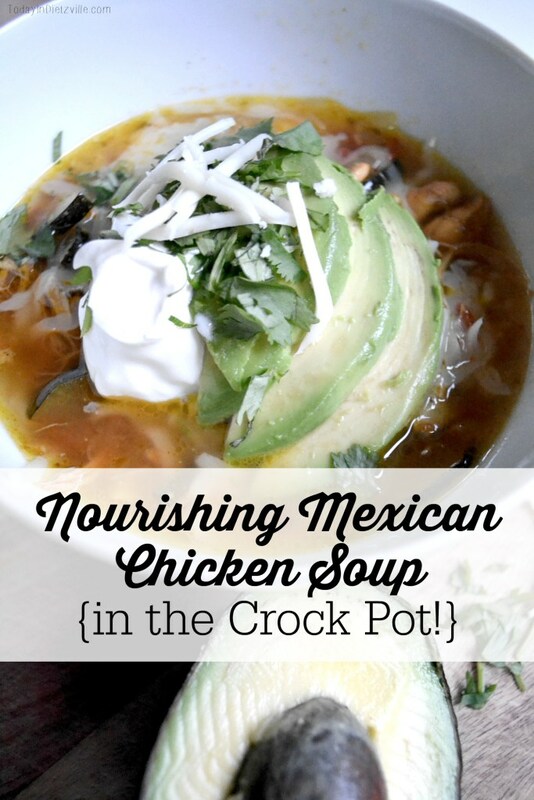 If you crave Mexican food during pregnancy, make a double batch of this healthy, nourishing soup — and freeze half for later! You're welcome! Via TodayInDietzville.com. 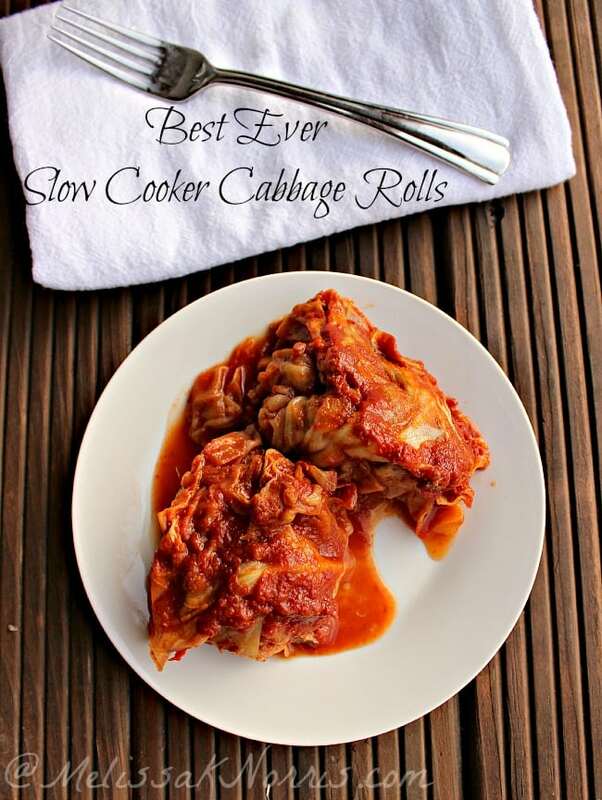 Full of protein, gluten-free grains like quinoa, and veggies like cooked cabbage, this slow cooker recipe is a must-try! Via MelissaKNorris.com. This recipe is easily adaptable — add chicken to the slow cooker, sprinkle your favorite seasonings on top, and voila! Dinner! Via Mommypotamus.com. These meatballs are gluten-free and can easily be dairy-free! 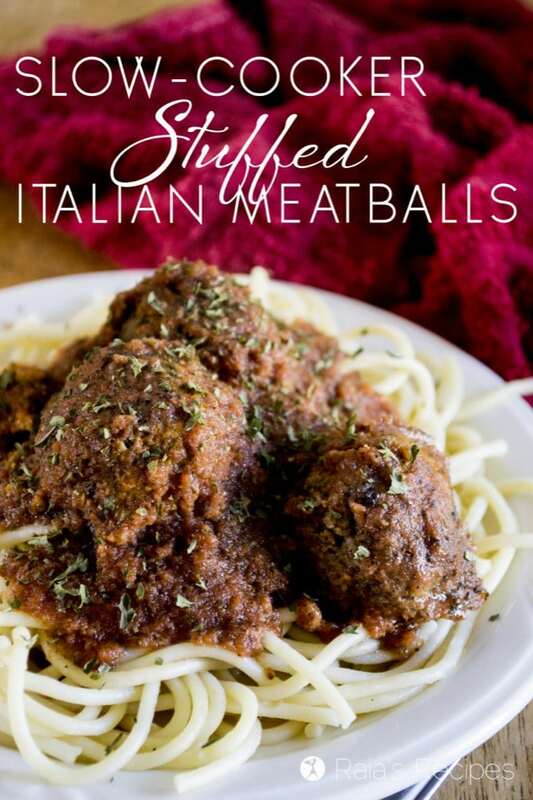 Since they're made in the slow cooker, you can make them the day of, but since they're meatballs, you can freeze them for later, too. Via Raia'sRecipes.com. 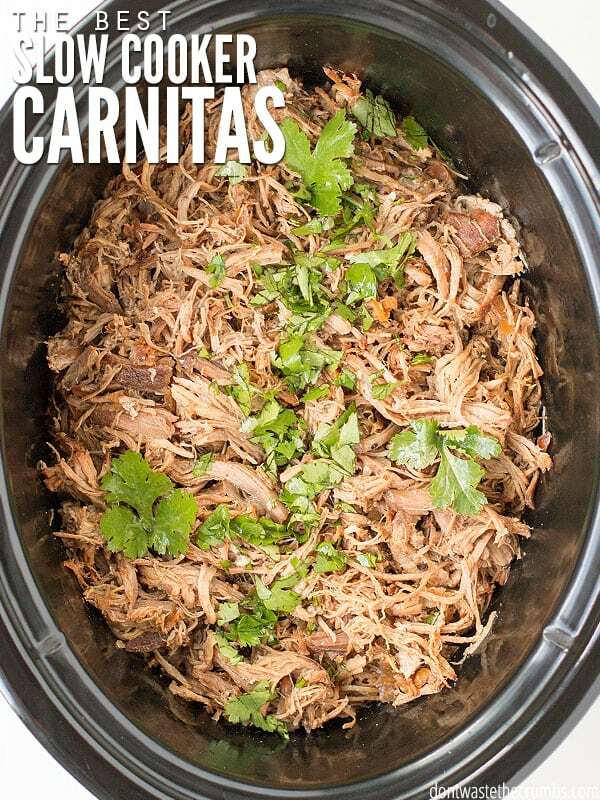 Sophisticated flavors coupled with all the ease of a slow cooker! Yum! And did I mention that fennel is great for breastfeeding? Via EmpoweredSustenance.com. 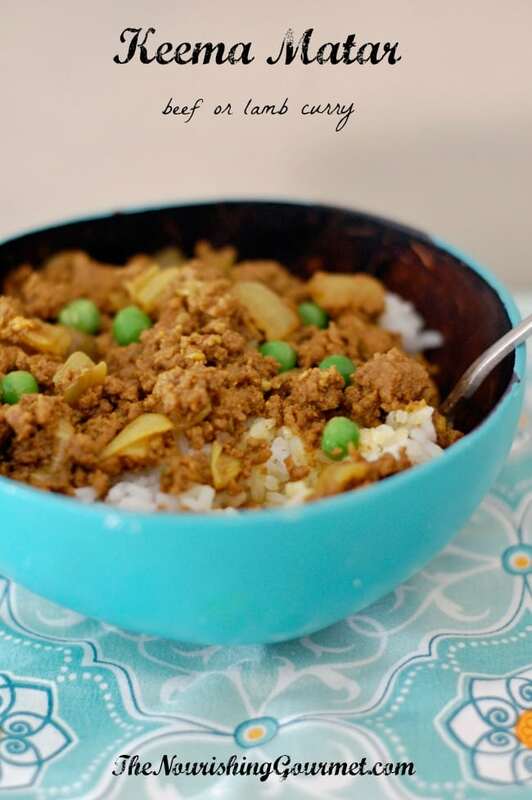 This meal freezes wonderfully, and you can feel free to omit the chili peppers for a still-flavorful dish that isn't so hard on digestion! Via TheNourishingGourmet.com. 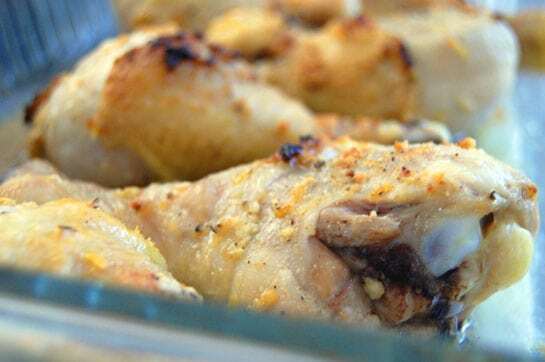 Frugal drumsticks + tasty marinade + freezes like a dream = your next postpartum freezer meal! Via TheNourishingGourmet.com. 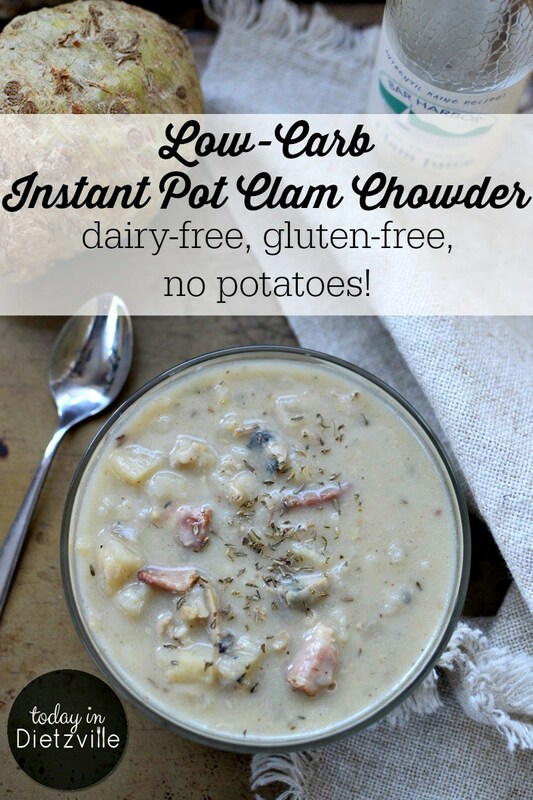 I bet most pregnant mamas aren't expecting to indulge in clam chowder once baby comes… but you can! Via TodayInDietzville.com. 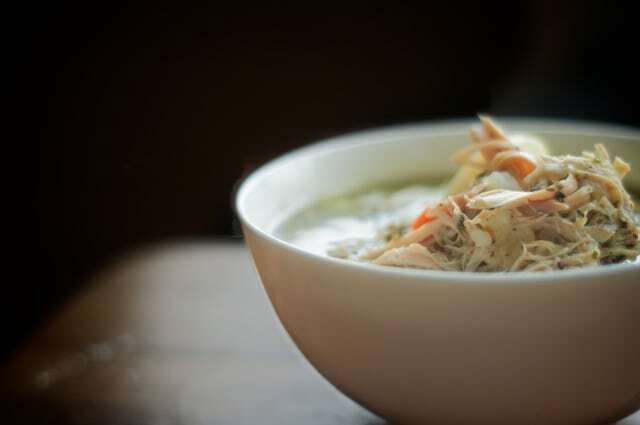 There's nothing more soothing than chicken soup… especially one that gently simmers away on the countertop while you snooze and snuggle with your little one. 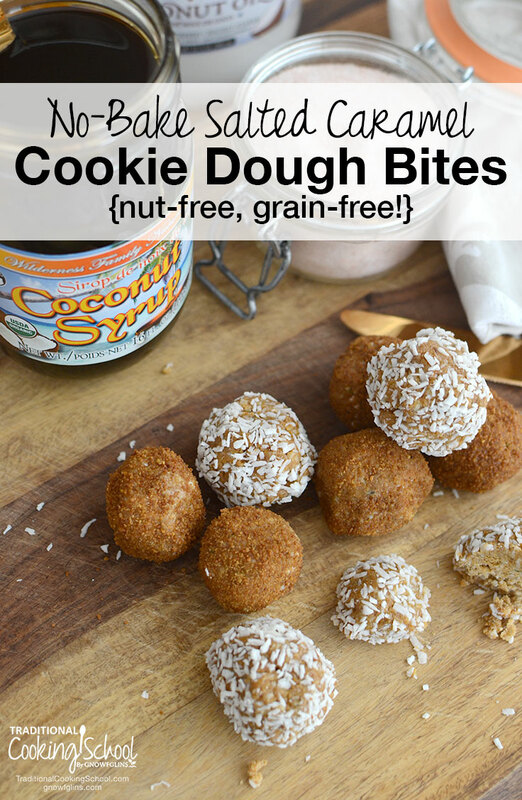 Via NourishedKitchen.com. 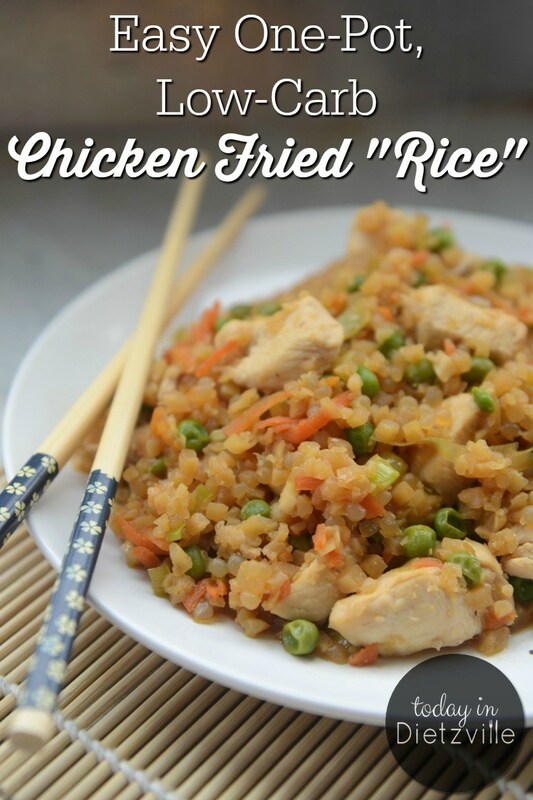 With cauliflower instead of rice, this allergy-friendly meal takes just 30 minutes to make, or 0 if you freeze it ahead of time! Via TodayInDietzville.com. 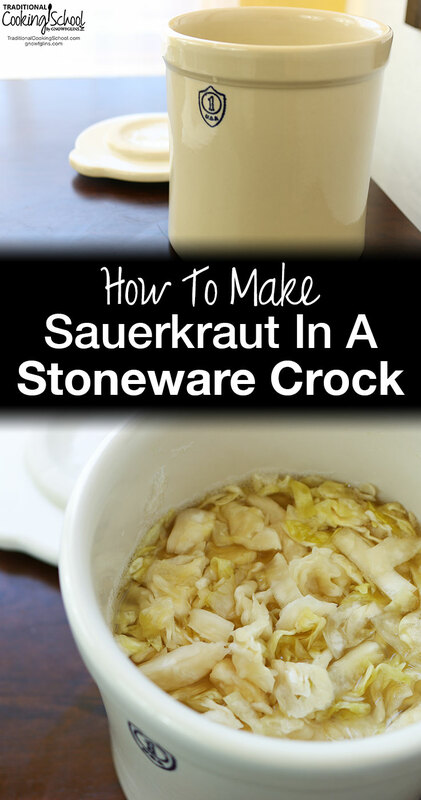 While fermented foods technically don't fall into the freezer or slow cooker meal categories, they can absolutely be made ahead of time for a probiotic boost when your body needs it most! Nothing beats a tart, crunchy mob of sauerkraut alongside dinner. 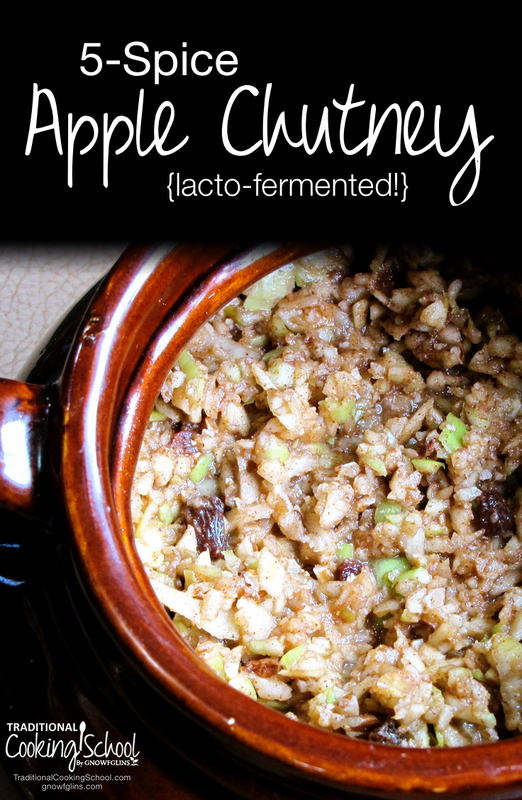 The best part is that you literally need only 3 ingredients — and a batch can last for weeks! Via TraditionalCookingSchool.com. 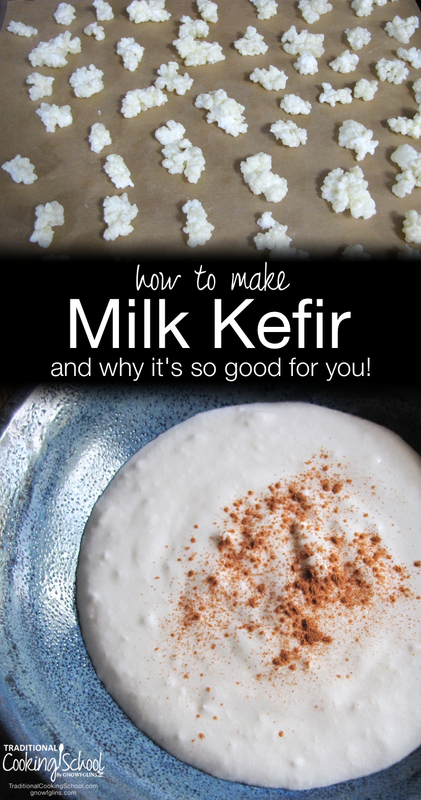 Of all cultured dairy, I'm especially partial to milk kefir. There's just something about that bubbly effervescence! Via TraditionalCookingSchool.com. It's fruity, a little bit peppery from the Chinese 5 spice, and bursting with probiotics! I love a big dollop in my kefir for dessert at night! Via TraditionalCookingSchool.com. 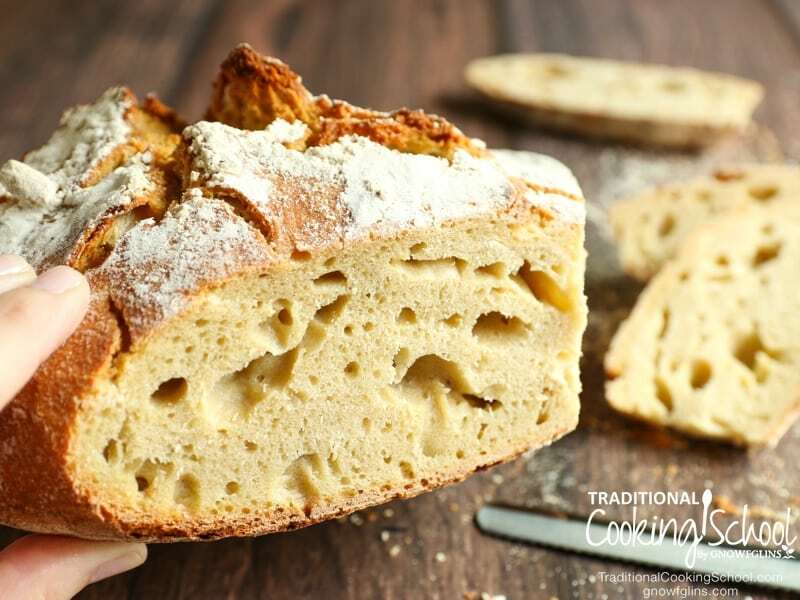 Bread is something you can easily make ahead of time and freeze for when the big day arrives! The process of sourdough makes it especially digestible. Via TraditionalCookingSchool.com. 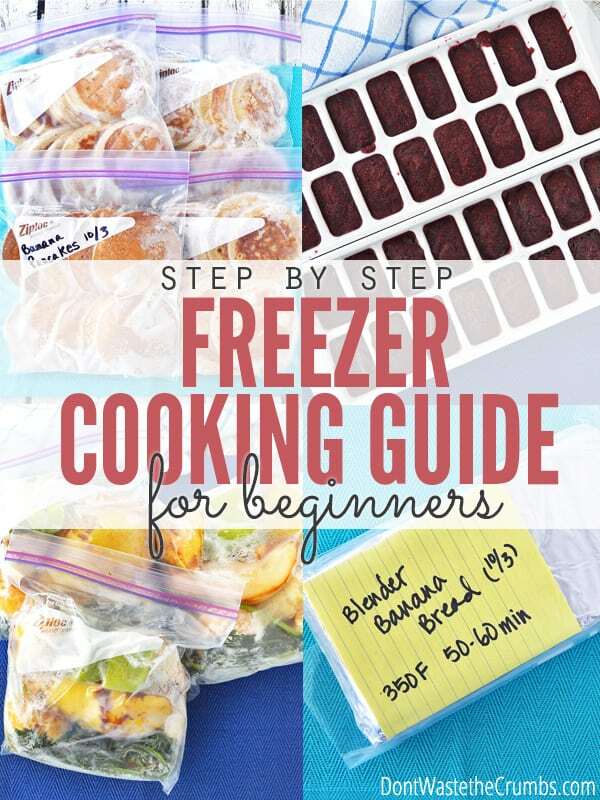 If you're new to freezer cooking, here are a few resources to give you the confidence and motivation you need to start strong. 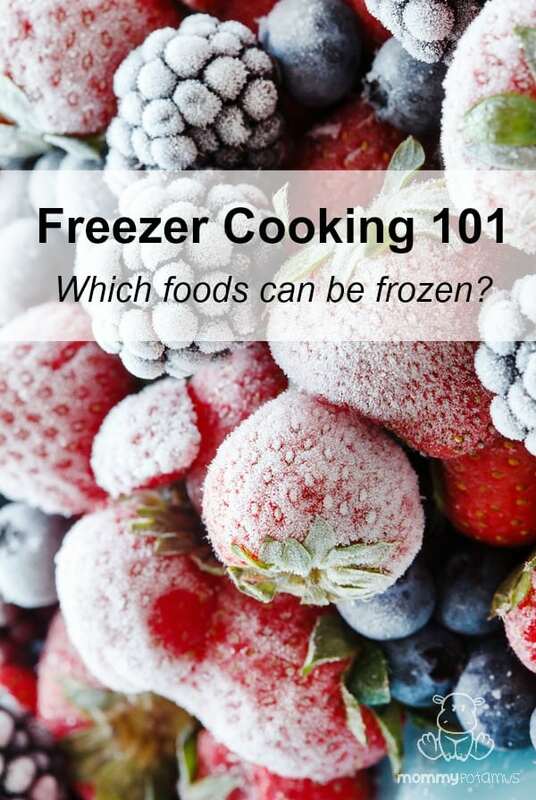 Freezer Cooking 101: Which Foods Can Be Frozen? Freezer meals sound like an awful good idea, but which foods can be frozen and which foods can't? Here's where you find out. Via Mommypotamus.com. Broken down into 10 easy steps, here's all you need to know to be a freezer cooking pro! Via Don'tWasteTheCrumbs.com. 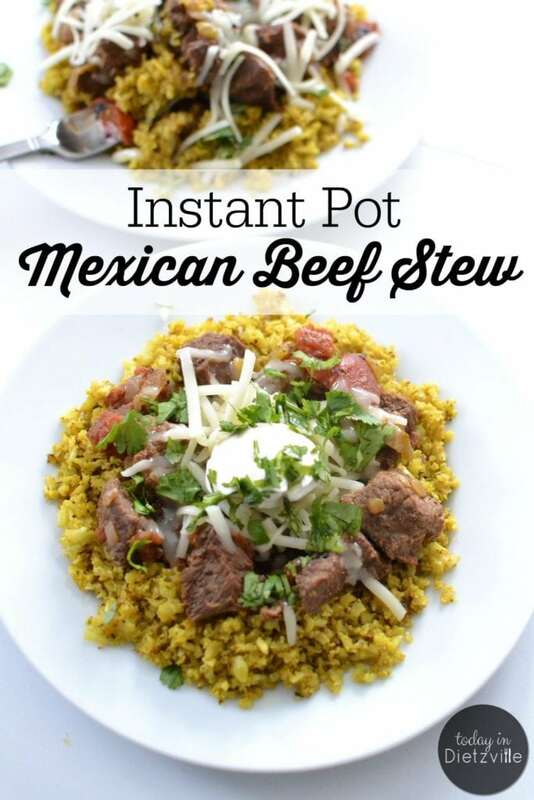 So you have your freezer meal… how do you reheat it in the Instant Pot? Like this! Via TraditionalCookingSchool.com. 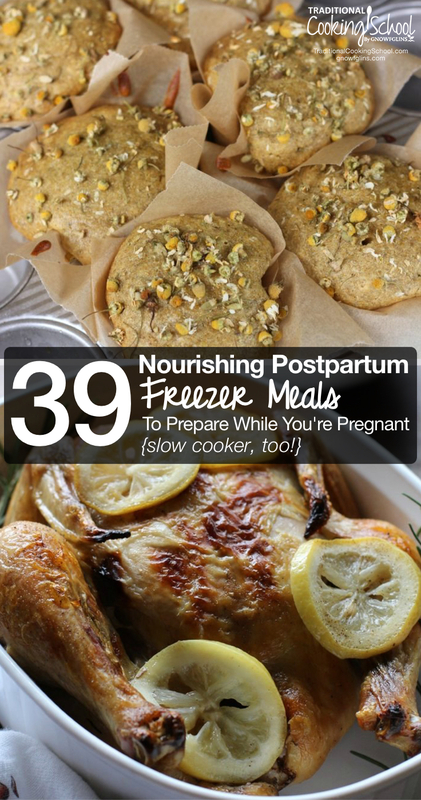 Have you made postpartum freezer meals for any of your pregnancies? Which meals were your favorite?